Bring your dreams & ideas to this remarkable property. So many opportunities await. 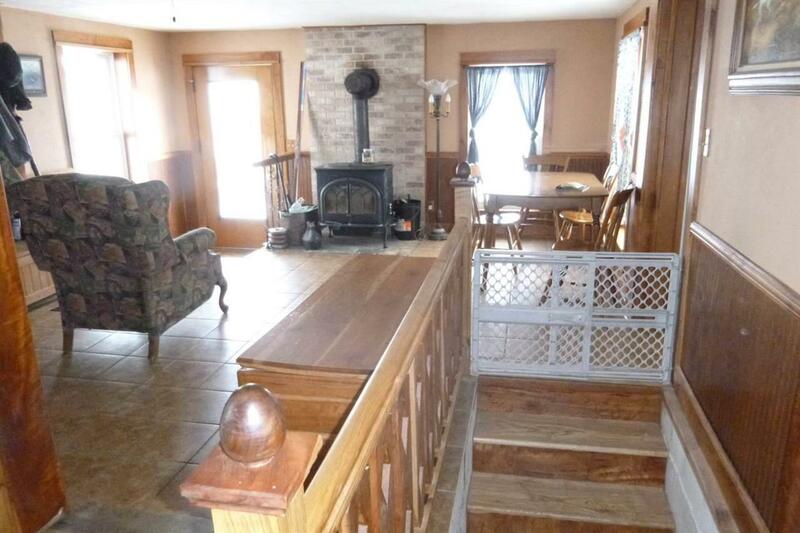 Beautiful, old time feel in this farm house with so many features. 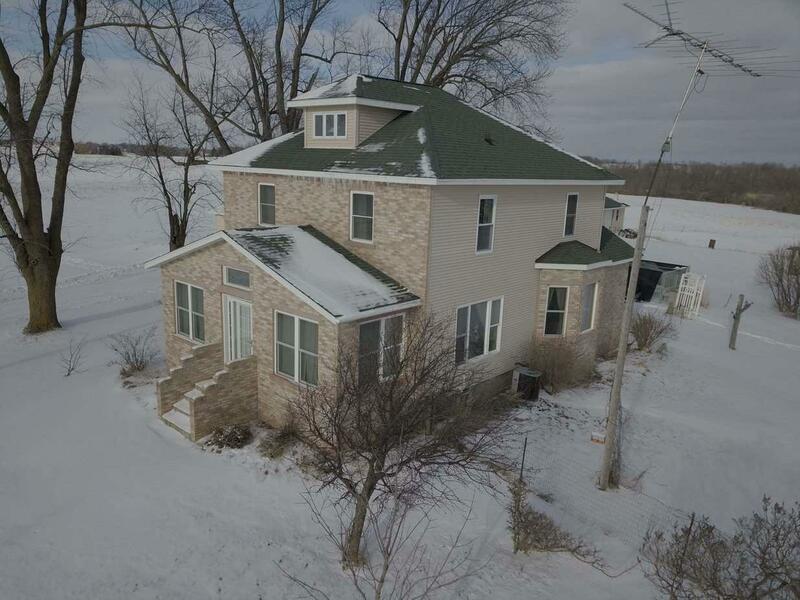 5 beds, 2 full baths, open concept with cozy family room & 22 x 7 enclosed front porch. Central air and first floor bed and full bath. Interior remodel yet to be complete. 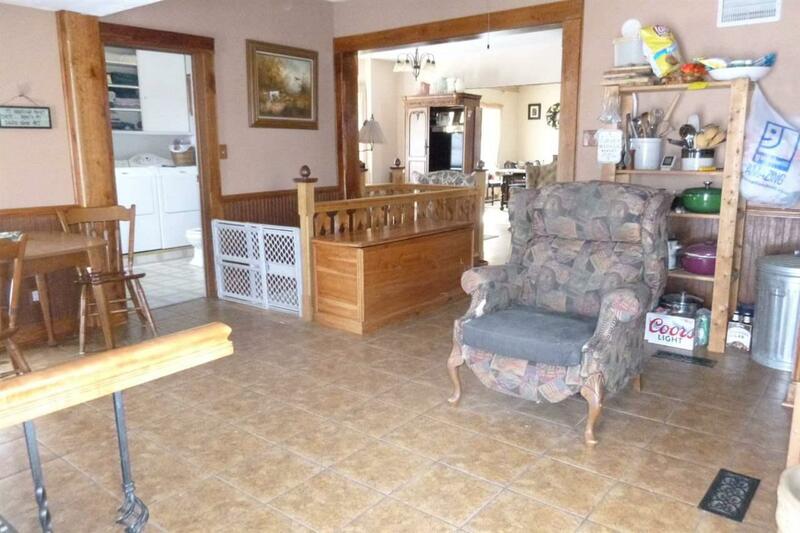 Bonus clubhouse includes a half bath and washing station, bar area with woodstove. Great for extra guests. 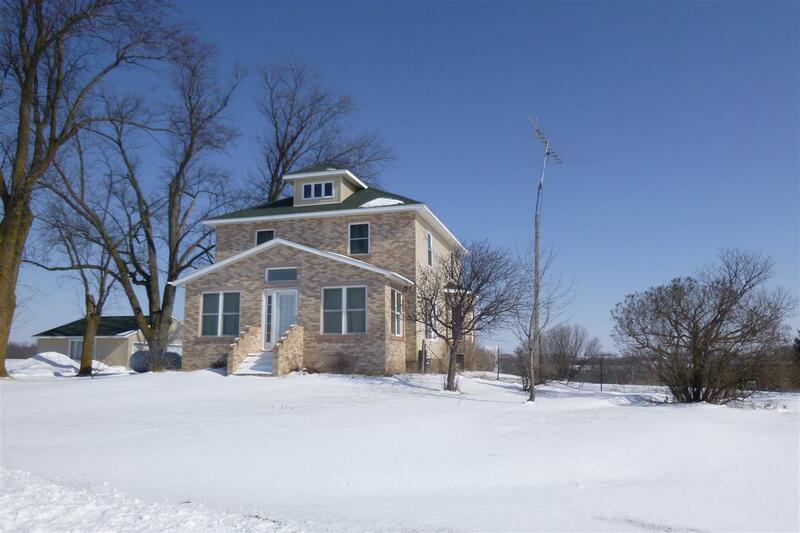 80.18 acres, youll find a mix of tillable, woods, marsh with creek and a pond. Perfect for the outdoor enthusiast. Bring the toys!